More than two years after US Airways Flight 1549 departed New York for Charlotte, the plane will finally arrive here this spring. This flight, famously dubbed "Miracle on the Hudson," took off from New York's LaGuardia Airport on January 19, 2009, only to crash land on the Hudson River moments later after a flock of birds struck both engines. Captain Chesley "Sully" Sullenberger became a national hero for saving the lives of the 155 passengers on board. 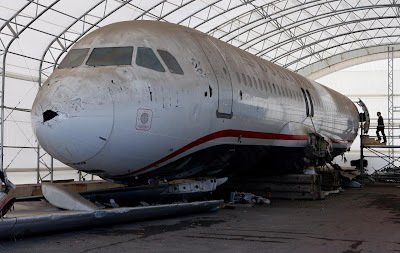 The Airbus A320 has been sitting in a New Jersey warehouse for the past two years, but will soon be shipped to Carolinas Aviation Museum to become a permanent exhibit. This exhibit will become another feather in the cap for Charlotte's growing field of outstanding museum offerings. Carolinas Aviation Museum, which is adjacent to Charlotte Douglas International Airport, is probably the quietest of the city's museums, but this new exhibit will make it a must-see for locals and tourists. 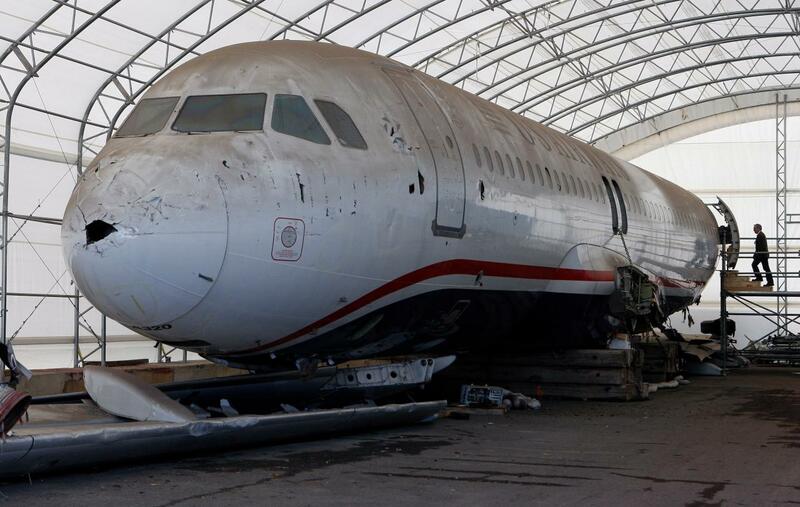 The exhibit is scheduled to open next January and will focus on the technology that helped the plane land safely as well as the heroics of Captain Sully, according to The Associated Press. The inside of the plane is still littered with first-aid kits, life jackets, and food and beverages still waiting to be served. I would expect there will be a grand celebration when the exhibit opens at the museum next year. Many of the original passengers of that flight are Charlotte residents, and Captain Sully flew out of Charlotte for years.